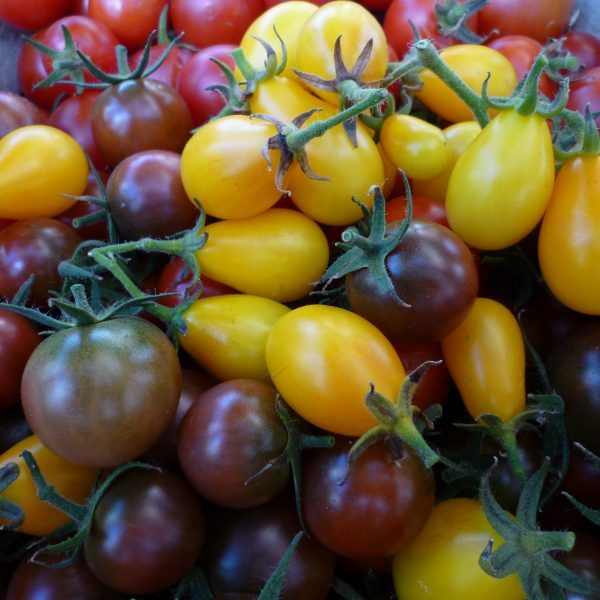 Our collection of four richly flavoured meaty flesh tomatoes. Like this? Why not share it with your friends. Our collection of Italian and beefsteak tomatoes features our best varieties for rich meaty flesh and those intense Italian flavours. 1 of each of the following varieties. 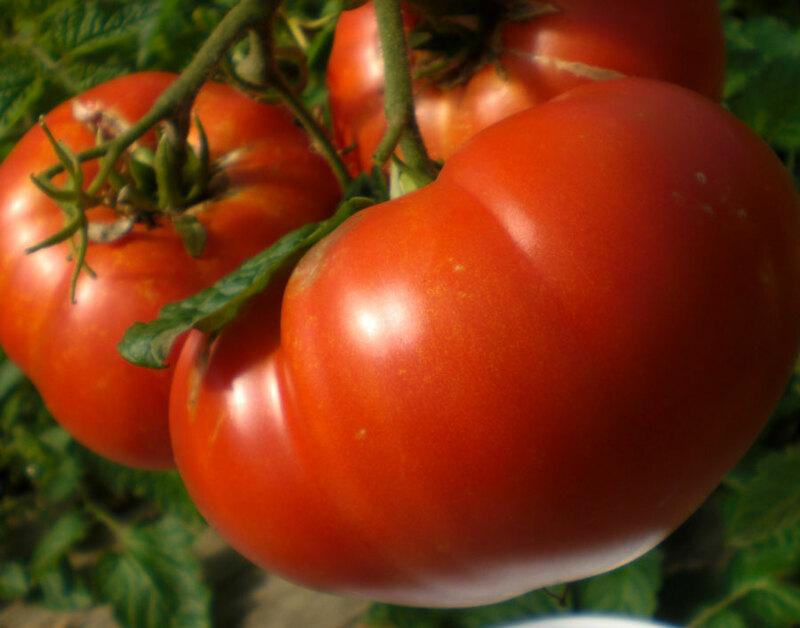 A classic old Italian heritage tomato, brought to the Nelson region with the early Italian settlers, and grown commercially in The Wood region of town. Incredible flavour and low acid in a medium to large, meaty pinkish red fruit, with green shoulders turning to red. 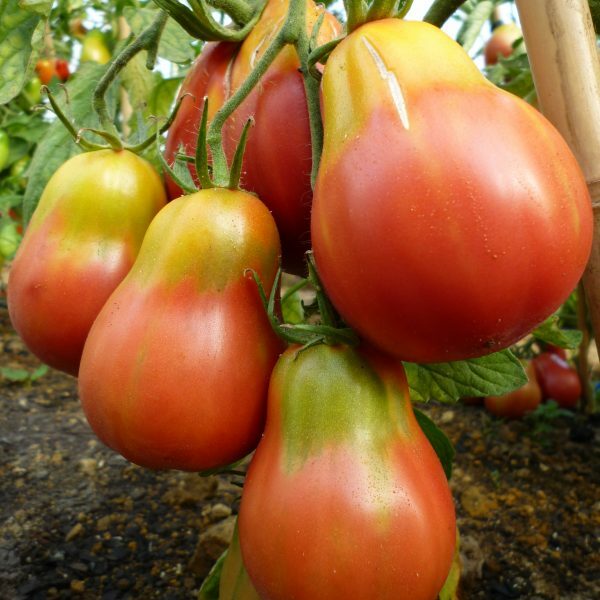 Good multi purpose tomato for either salads or sauces. A New Zealand heritage tomato from Northland, arriving with the early Dalmatian gum diggers. A low acid large pinkish red fruit, full of flavour and lots of flesh with few seeds. Heavy cropping, later season producing variety on robust plants. An American classic heritage tomato. 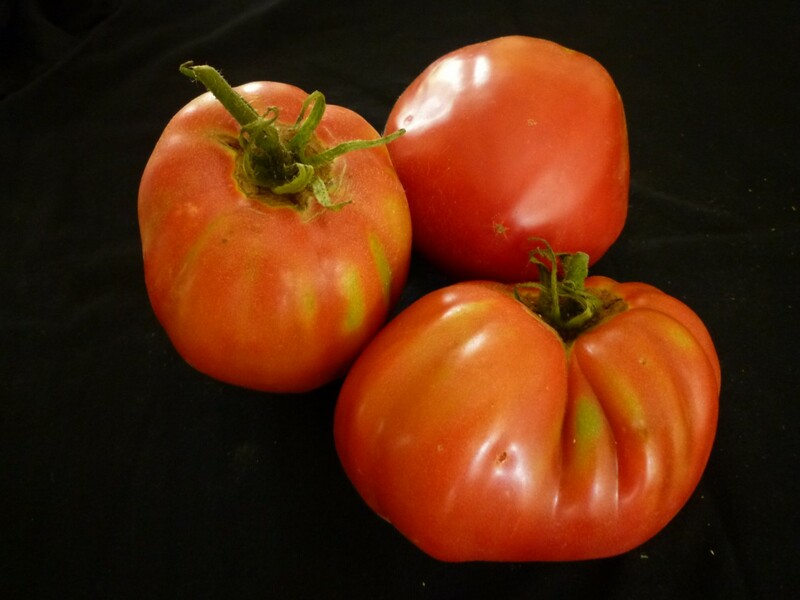 Large sized red beefsteak, meaty flesh with a superb rich flavour. 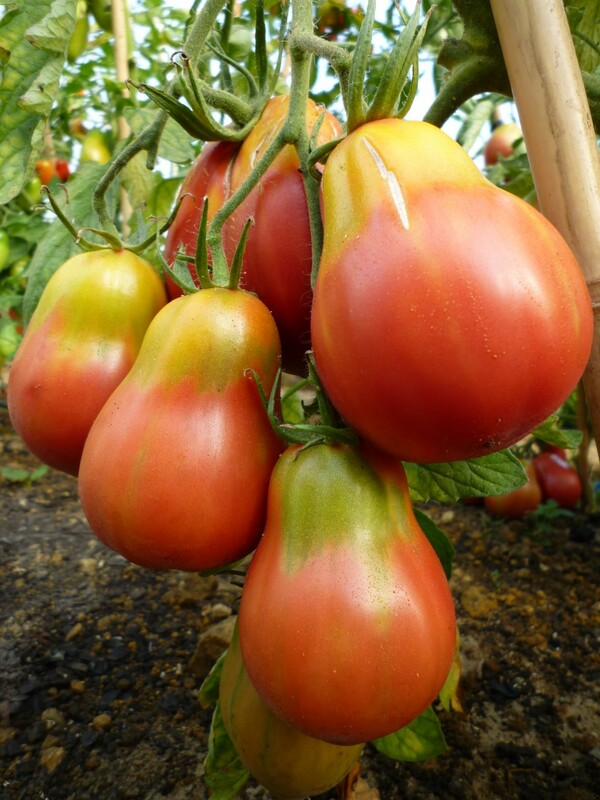 Produces early for a beefsteak style tomato. 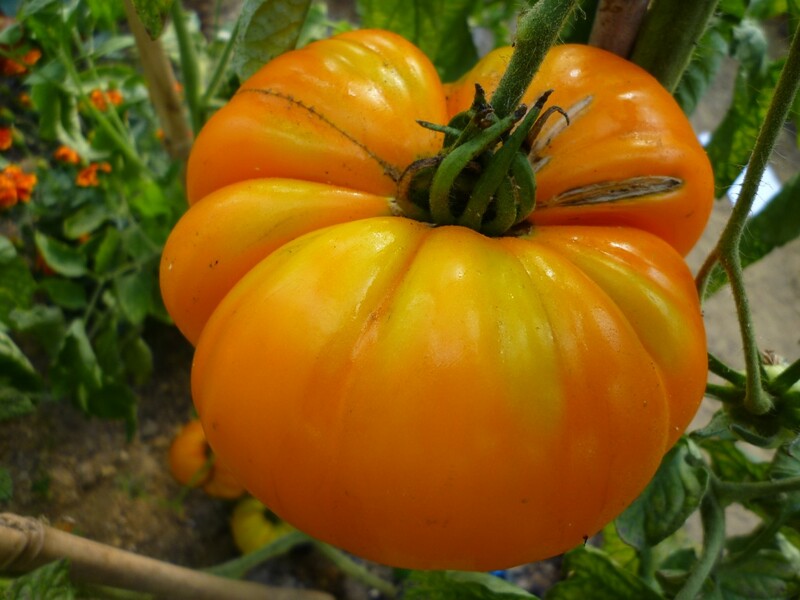 A large meaty orange beefsteak fruit with few seeds. 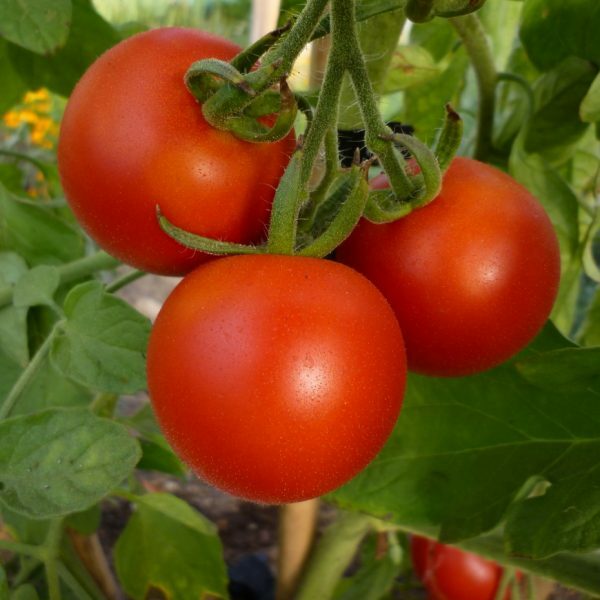 Sweet intense tomato flavour with low acid and high in lycopenes make this a health conscious choice. Excellent fruit for large slices or sauces etc. 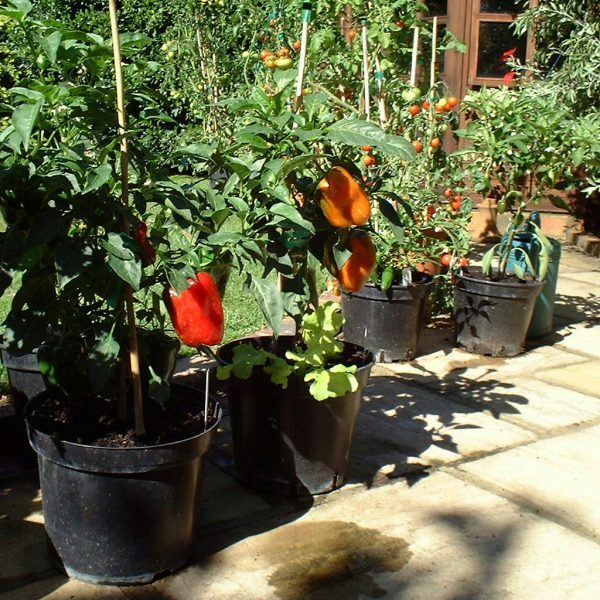 Tall growing vigorous plants producing mid season onwards.